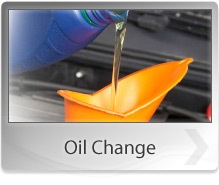 In order for your car's engine to do its job properly, it is vital to have clean, fresh oil. The oil used in your car has two primary ingredients: base oil and additives. 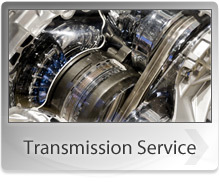 The base oil allows the motor oil to perform its vital function - lubricating the engine's moving parts to protect them against wear and tear caused by friction. The additives provide additional engine protection by helping to prevent the oil from deteriorating under the engine's extreme temperature conditions. The base oil is refined from crude (oil in its natural state when pumped from the ground). The crude must undergo a variety of refining processes before yielding base stock suitable for use in engine oil. 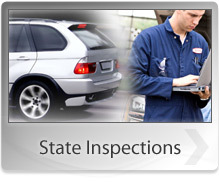 Undesirable components such as wax, sulphur and nitrogen compounds must be removed. Unsaturated hydrocarbons must be extracted or converted into more stable molecules. Crude is first separated by vacuum distillation into a series of fractions or viscosity ranges. The fractions intended for base oil production are processed further using various combinations of refining processes.